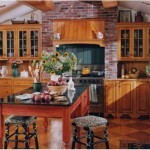 Northshore Kitchens Plus | The premier custom kitchen and cabinet design center on Boston's North Shore. 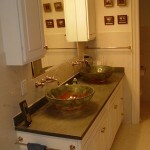 NorthShore Kitchens Plus, Inc. is the premier custom kitchen and cabinet design center on Boston’s North Shore. Hours: M-F 10:00a – 5:00p. Saturday by appointment. 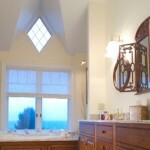 We moved in 2011 to this location. 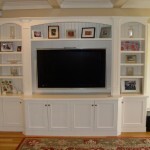 The internet still has us in Marblehead/Salem on some sites. 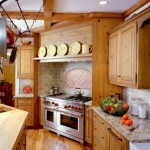 When you entrust your kitchen plan to us, you can select any style cabinet in any wood or any color you like. 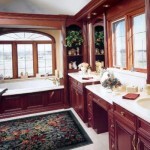 If you wish, we will create an individual door profile for you – that’s truly custom design! 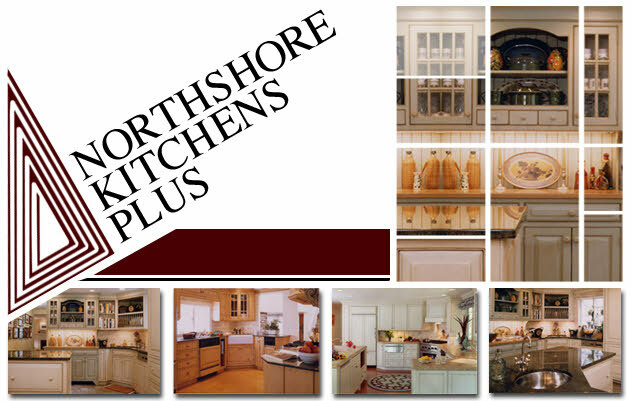 The design team at Northshore Kitchens Plus, Inc. pledges to create professional designs and supply custom products that are second to none, and to provide those products with unsurpassed customer service and attention to detail. 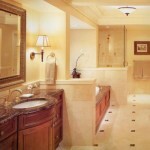 Our goal is to not only meet, but also exceed the expectations of all of our clients, no matter the scope of the project. 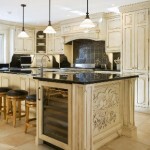 Contact us today at (781) 631-1060 to discuss your kitchen renovation and to learn how we can help you make your vision a reality.